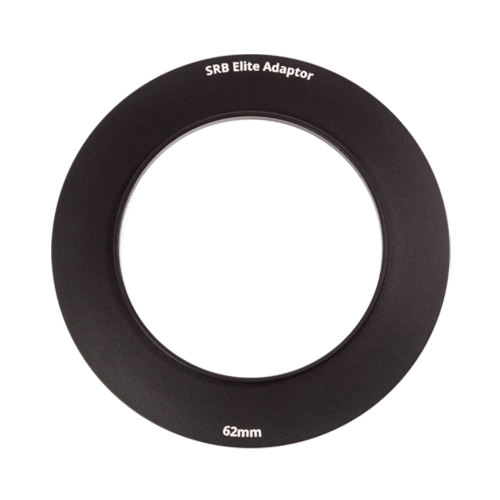 The Elite Lens Cap has been designed to protect the front lens element while leaving an Elite Adaptor Ring attached to the camera lens. 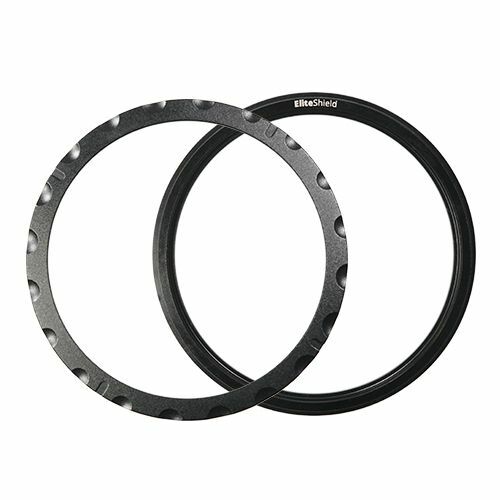 Specifically designed for the Elite Adaptor Ring range, the lens cap simply slips over the adaptor ring while still attached to the filter thread of the lens. 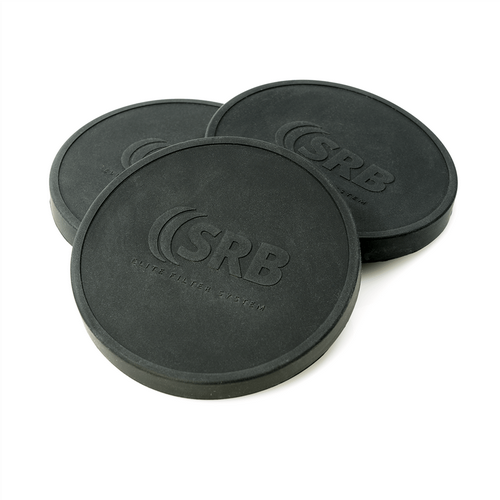 Made from silicone material, the Elite Lens Cap offers a snug fit around the 90mm outer diameter of the Elite Adaptor Ring allowing for greater protection of the front lens element when not in use. 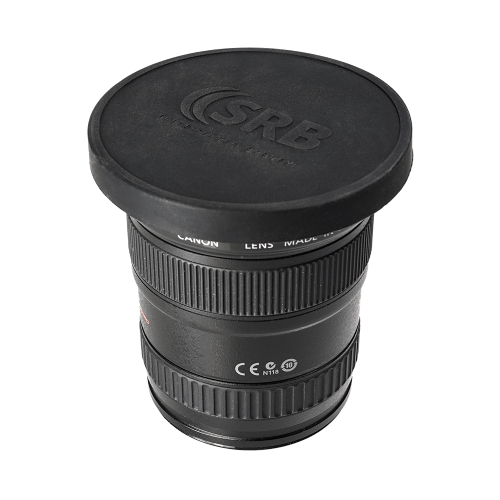 The Elite Lens Cap has been specifically designed to fit snug around an adaptor ring with an outside diameter of 90mm. Meaning this is only compatible with Elite Adaptor Rings.